Visiting Osaka Castle? Make sure you spare some time for the surrounding park. There are often street performers and free concerts on the park grounds, and it’s a fun, lively place for cherry blossom viewing parties in late March and early April. Join in the fun! 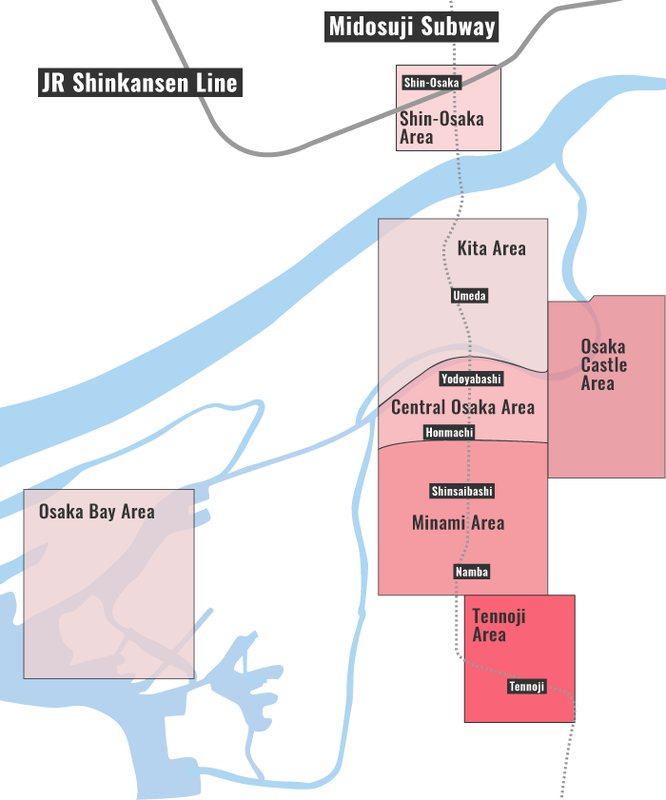 Osaka’s most famous tourist attraction is also home to its largest park. Osaka Castle itself is not necessarily worth the admission fee into the building, but the park itself is superb and well worth the visit. You’ll often see street performers and free concerts on the grounds of the park. It’s also one of the city’s most popular places for hanami viewing parties. That being said, lawn areas with fresh grass are few and far between - it’s more like sections of gorgeous trees and neatly pruned gardens, which are lovely to wander around anyway. 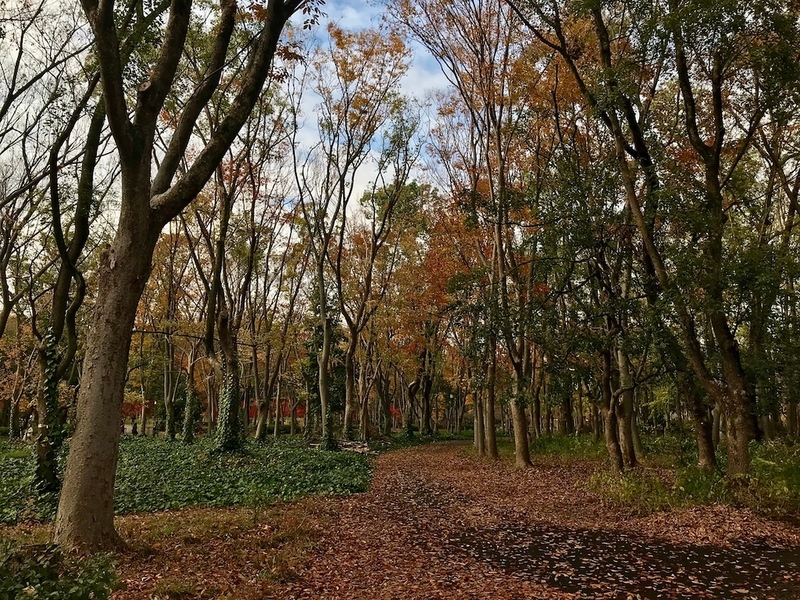 The best lawn area is Nishinomaru Garden on the western side of the park, but hours are limited and the area is only accessible by paying a JPY200 admission fee. 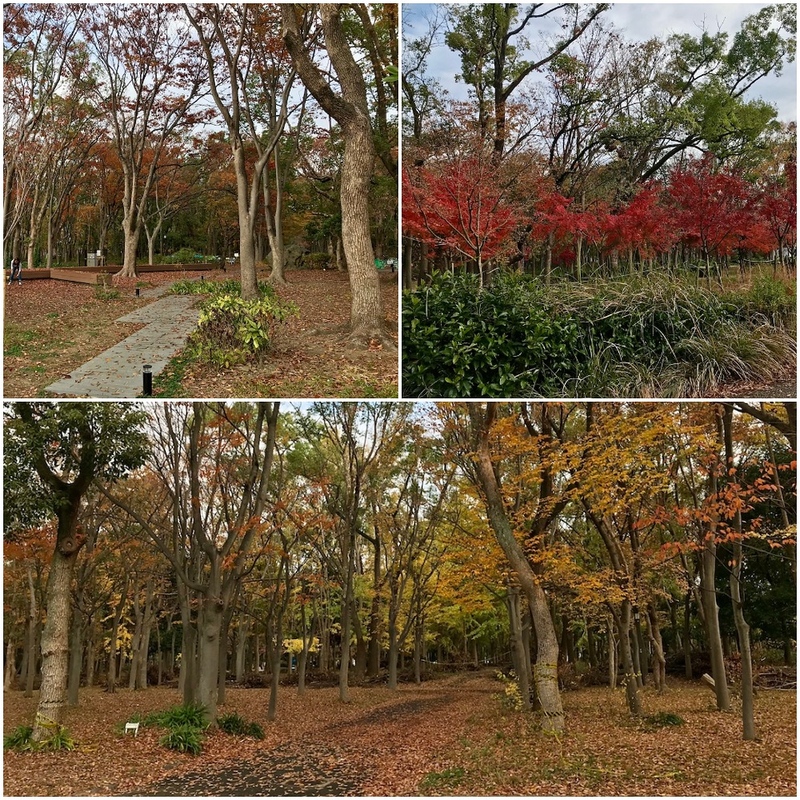 To find a nice lawn space without a fee, head over to the southwestern edge of the park entrance just across from the Osaka Museum of History. To get there, take the Tanimachi Subway Line from Higashi Umeda Station and get off at Tanimachi-yonchome Station. Head to exit 2 and follow Hommachi-Dori Street uphill until reaching the museum on your right. Cross the large intersection diagonally and enter Osaka Castle Park. The lawn area stretches out to the north to the main entrance gate of Osaka Castle. Space is limited and the area can be packed on weekends, but it does make for a lovely place for a picnic if you can grab one of the shaded spots under the trees. Osaka Castle Park is pretty big, and it’ll take some time to fully cover on foot. Put on your most comfortable pair of shoes and spend some time enjoying a slice of nature in the city. Train: Directly connected to Osakajokoen Station on the JR Osaka Loop Line. Subway and Train: Directly connected to exit 1, 3-A and 3-B of Morinomiya Station on the Osaka Metro Chuo and Nagahori Tsurumi-ryokuchi Lines and JR Osaka Loop Line. :: Check availability and pricing for hotels near Osaka Castle Park on Booking.com or Agoda.com. Osaka Castle Park is located in Osaka Castle area. 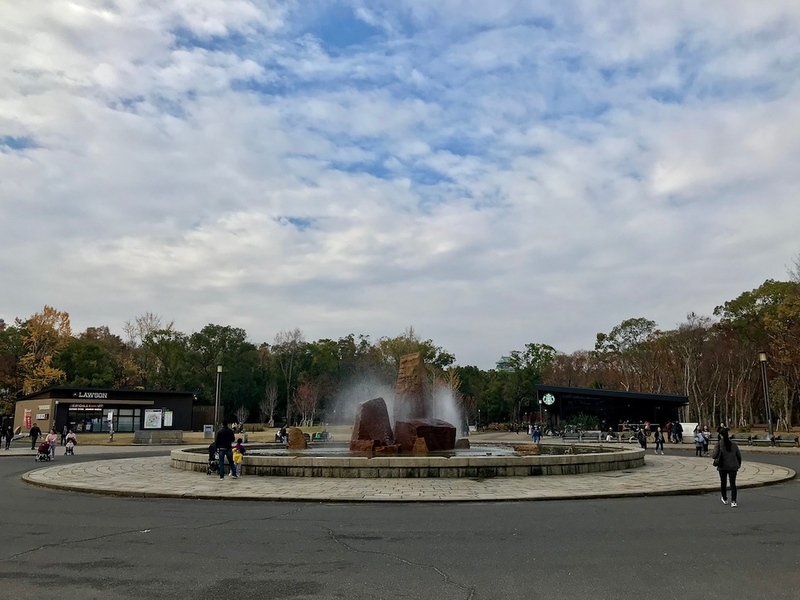 See our complete list of things to do in the Osaka Castle area, including places to eat, nightlife and places to stay.